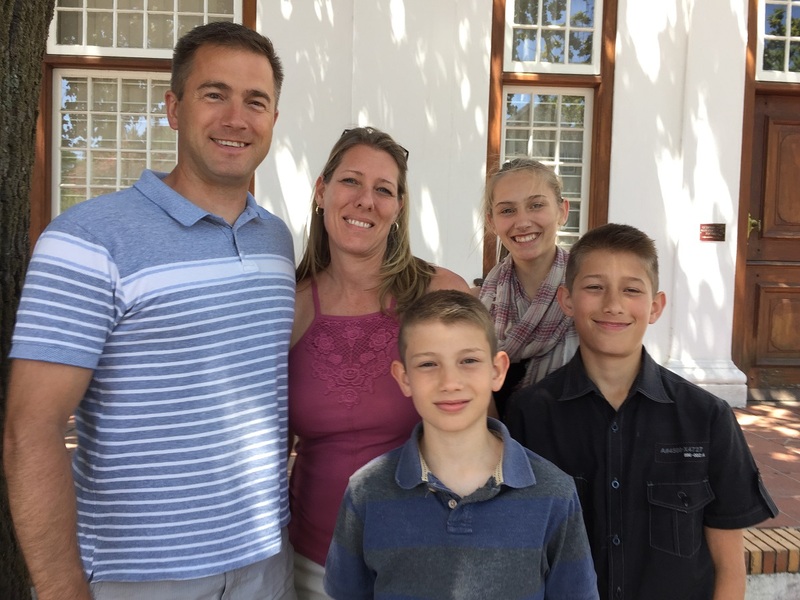 Don and Rachel Sayers and their children, from South Africa, will be in the UK and will join us. They would love to see you! We also plan to Skype some of the other families who are overseas, to hear first-hand news from them. 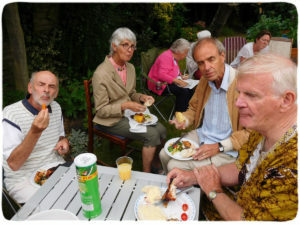 At 5pm we’ll have a BBQ, which will offer ideal time for catch up. Food will be provided for the BBQ. A small donation towards the South Coast Challenge fundraising walk in August will be appreciated. Please let us know that you are coming so that we can let the catering team know how many people to expect. All arrangements for this event are being made by the EIUK office.